The port town of Lavrion in southeastern Attica is set to get a suburban railway (proastiakos) link connecting it with the Greek capital and Athens airport as of 2019 with the municipality aiming to launch the tender for the project next year, municipal authorities said. The suburban railway will extend to Lavrio from Koropi along a 32km line and will be completed through funding from the Juncker package. 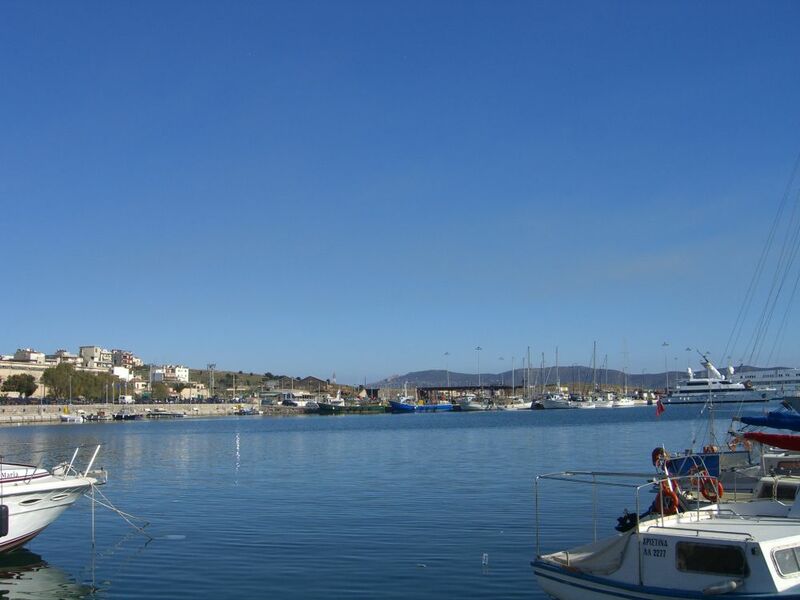 Initially announced a decade ago, the 350-million-euro project includes the upgrade of port and road network facilities as well as an extension of the Attiki Odos motorway and is part of plans to restore traffic to the once busy port of Lavrio. The last time a train pulled into the town was 82 years ago. 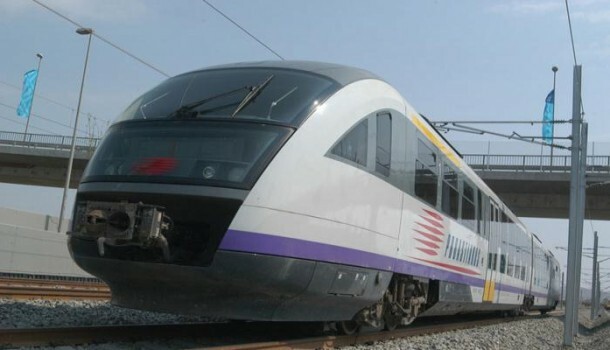 The new line will operate nine stops – Markopoulo, Kalyvia, Kouvaras, Keratea, Daskalio 1 – Keratea, Daskalio 2, Thoriko, Kyprianos Lavrio and Lavrio Port – and is expected to serve some 300,000 passengers daily. Getting to Lavrio from Athens airport will take about 15 minutes and travel from the port to the Aegean islands will be shorter by an hour and 30 minutes compared to departure by ferry from Piraeus. Meanwhile, ERGA OSE SA, the company behind the suburban train has already submitted studies to the relevant authorities. “This is not your typical public work which begins with studies and then proceeds with the tender for the construction. Design and construction will be done in parallel,” municipality authorities said, adding that in this way the project will benefit residents and will take shorter (by two years) to complete.